A benefit event to help the Roma of Kosovo. 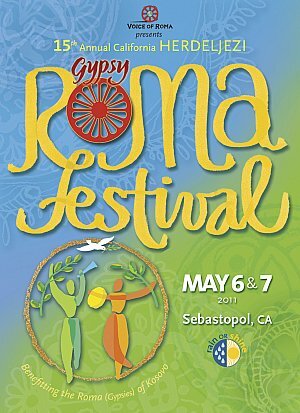 The festival celebrates the folk art traditions of Roma (Gypsies); featuring traditional music, songs, dances, stories, foods, crafts and customs of the Roma, within a strong community-building context, and with a goal of creating a sense of 'mahala' (shared community-neighborhood) amongst all who participate. Gala fundraiser and auction for Meals on Wheels. Includes a competition among some of the great chefs of Sonoma County, lunch, prepared by other leading chefs, silent & live auctions and simulcast of the Kentucky Derby race. Event sells out, so call early for tickets. This race will attract some of the world’s top canoeing and kayaking athletes, local adventurers, social paddlers and corporate teams to Healdsburg Veterans Memorial Beach to race in two separate events. Not Racing? 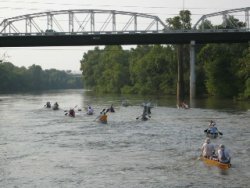 Join the River Race Party, which will offer great food, beverages and live music. As grilling season begins, join us as we take you through the many uses of our Grilling Glazes, Sauces and Marinades. You will learn how to get the best flavors out of them and when to use them. Please call or email tuscan@viansa.com to reserve your spot! 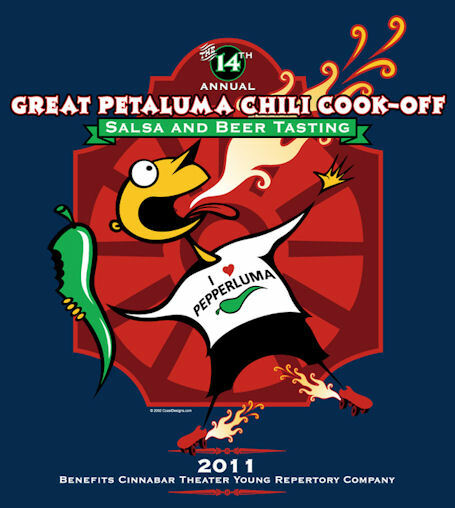 We're all fired up for the Annual Great Petaluma Chili Cookoff, Salsa & Beer Tasting. Petaluma's most beloved event. Vote for your favorite chili, salsa and beer by the best chefs and breweries in the Bay Area. 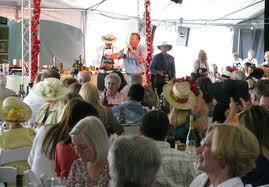 Lots of food, entertainment, music, and a raucous good time. Benefits Cinnabar Theater Youth Program. Recreation, Benefit: The Human Race is Sonoma County's largest cooperative fundraiser, with over 430 participating nonprofits. Over 9,000 participants join together for a 3K and 10K walk and run through two Santa Rosa parks. 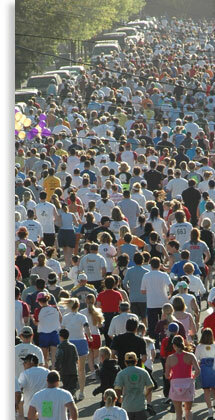 Anyone can join the Human Race and raise money for their favorite community organization. 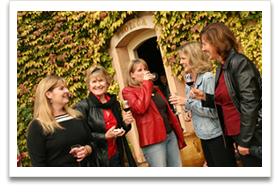 West Sonoma County Wineries where Mom will receive complimentary wine tasting, a sweet treat and a beautiful flower to create her Mother’s Day bouquet! 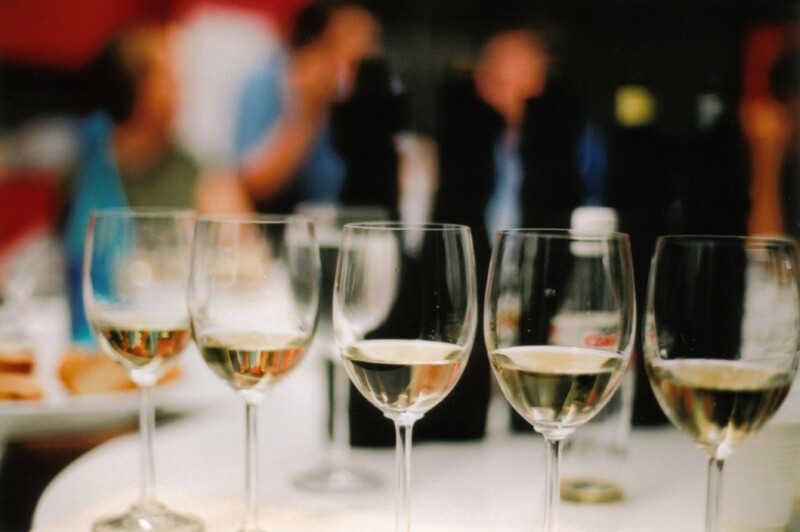 Visit all eleven wineries (located within eleven miles) and your bouquet collection will be complete!